We're big fans of Telltale here at GameWatcher, but we have to admit one of their biggest problems is in doing single seasons ending in cliffhangers that never get followed up. We're particularly upset about Tales of Monkey Island. We were very happy then when Telltale announced that both The Wolf Among Us and Batman would get a Season 2, with Batman having already begun. But it seems that two of Telltale's most popular titles, Game of Thrones and Tales From The Borderlands, will not be receiving a follow-up season any time soon. In fact there's nothing in development and no plans for there to be anything in development. See below for details. Our review of Batman: The Enemy Within Episode 1!
" 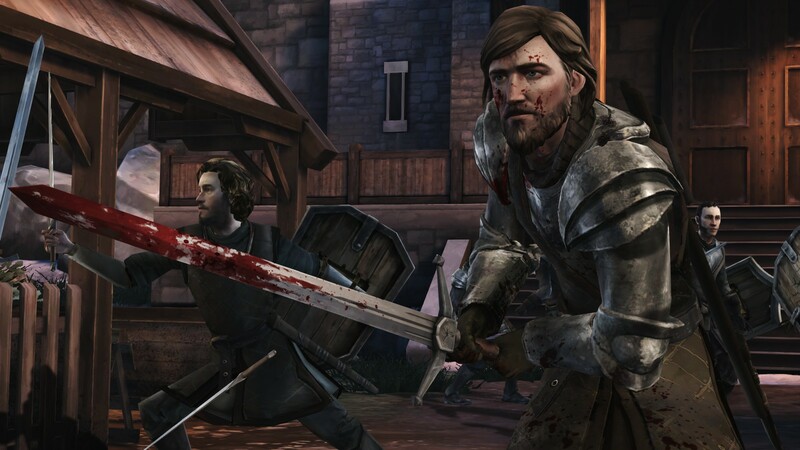 Not long after the conclusion of the first season we said would be continuing, and we had designs on the future of Telltale's Game of Thrones. Right now that is on hold. We haven't announced it, which does not mean it's never coming but I think right now we're anxious to get back into Wolf, Walking Dead and Batman and see where things go with the narrative of the show before we really come back to the table with something we're excited about." 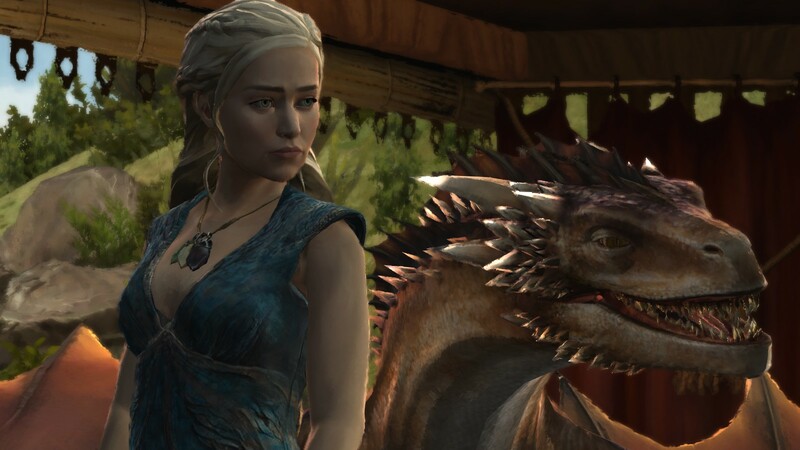 Not only does that mean Telltale's Game of Thrones plans are on hold, but they're also waiting to see how the series ends before they make any more movement. Which means at the very least, waiting until mid-2018 for the conclusion of Game of Thrones Season 8. That's definitely disappointing for any fans reeling from the finale of Season 7 on Sunday and who are already aching to get back to Westeros. 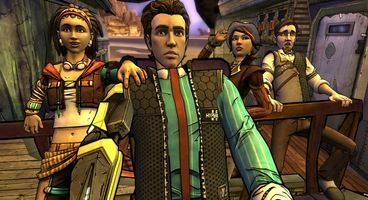 And it was bad news for Tales From The Borderlands fans too, as Job simply says, "as of right now we have no plans to make a second season of Tales from the Borderlands.". Pretty definitive. He said both Telltale and 2K were very happy with the series, and we personally think it's Telltale's best game, so it's disappointing for sure. 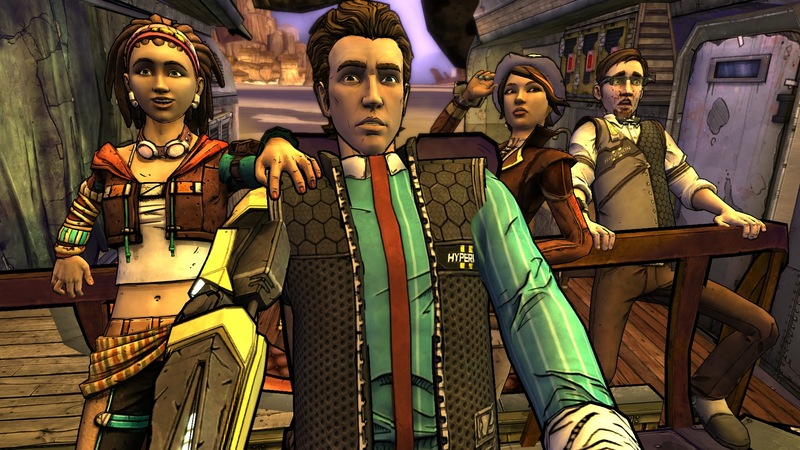 Job did admit though that they were waiting to see what Gearbox did with Borderlands 3 before they even considered it.
" There will be more happening in 2018 which fans don't know about yet." Read of that what you will. If it's not Rick and Morty I'll eat my hat.